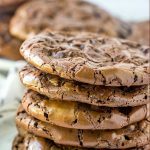 Flourless Chocolate Fudge Crinkle Cookies are scrumptious baked treats that are seriously addicting! They’re chewy, fudgy, chocolatey, and gluten-free! For someone who loves to cook and blogs for a living, I sure run out of staple ingredients too often. 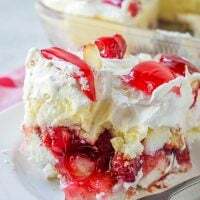 True story–> Last night I had a dream wherein I was about to take a bite of the richest, creamiest, smoothest chocolate cheesecake you could imagine dream of when a waiter in a fancy tuxedo took the plate from the table before I could. Naturally, I woke up this morning with a raging sweet tooth, so I set out to bake something gooey and chocolatey to appease the cravings. Upon checking my pantry, however, I found my flour canister almost empty except for a scant tablespoon, if that. Since I wanted a freshly-baked treat, but I was too lazy to drive to the store, I did what any resourceful person would do in situations like this and checked Pinterest for answers. 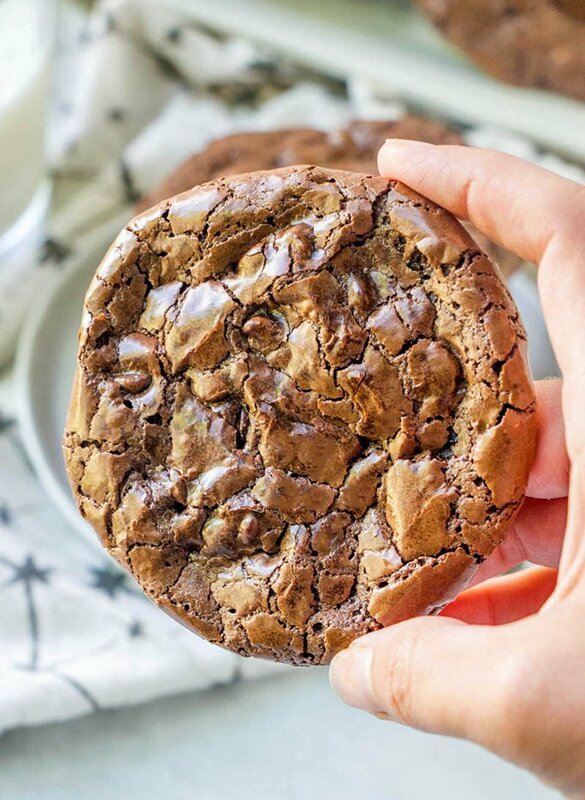 Call it serendipity or divine intervention but on the top of my Pinterest feed was a Nestle’s ad for these Flourless Chocolate Fudge Crinkle Cookies! 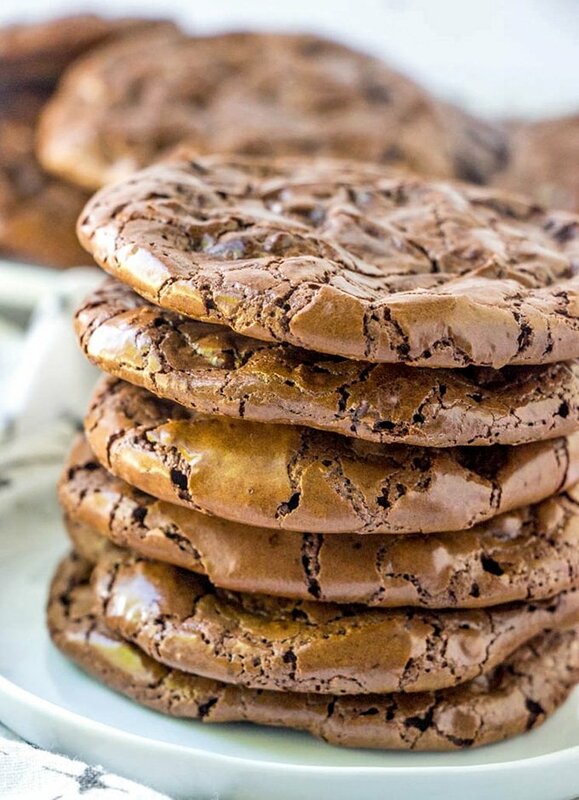 Guys, when Nestle’s named these “fudge” cookies, they meant business! 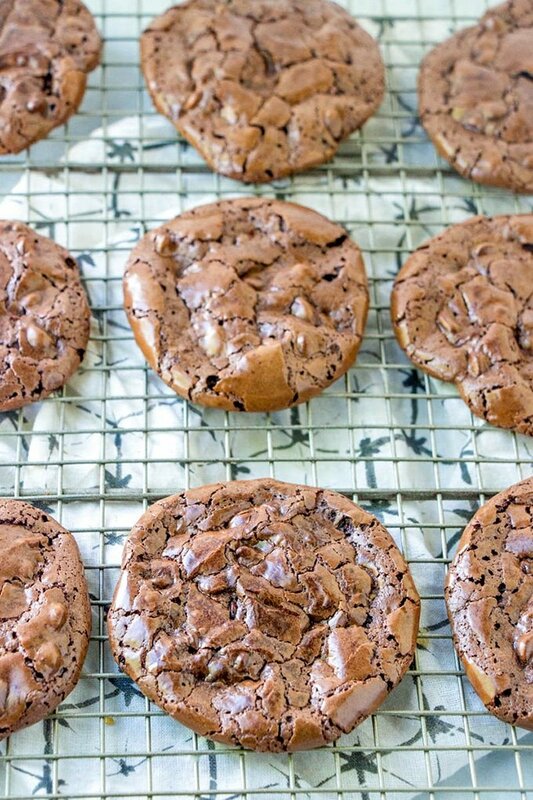 These crinkle cookies are seriously over the top with rich, chocolatey goodness. 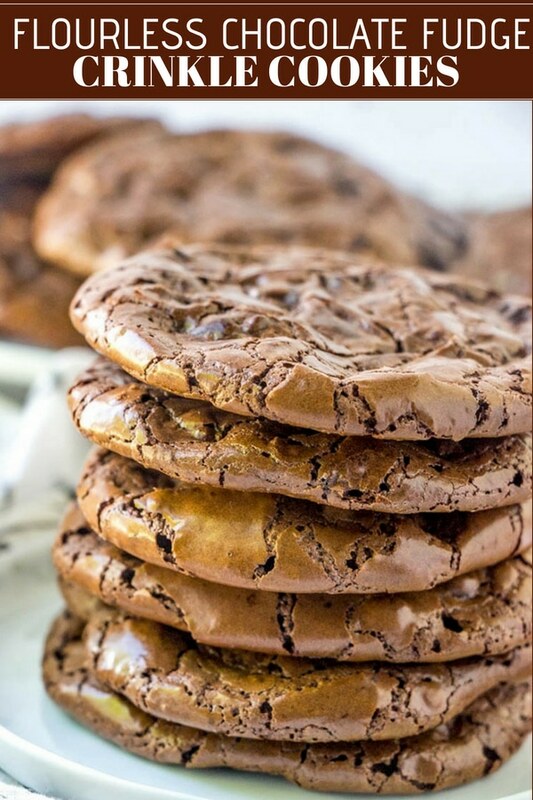 With thin, crispy edges and chewy, fudgy centers, they’re seriously addicting! And as if their chewy, fudgy, chocolaty awesomeness was not enough, they’re so easy to make, too! 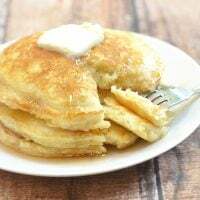 With basic pantry staples and simple steps, they are almost goofproof. For even sizes, use a scoop to portion the dough out. Make sure to leave about 2-inches of space in between as the cookies will spread. To keep the cookies from breaking or falling apart, allow to cool completely before removing from the baking sheet. You can also grease the parchment paper with nonstick cooking spray before scooping the dough to prevent the cookies from sticking. Feel free to switch up your mix-ins; swap chopped nuts, dried fruits or shredded coconut in place of chocolate chips. These extra ingredients add structure and make for a sturdier cookie. 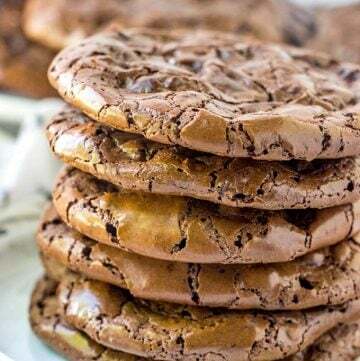 Bake a batch of these fudgy chocolate cookies today and while you’re at it, try these flourless three-ingredient peanut butter cookies, too! 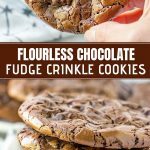 Flourless Chocolate Fudge Crinkle Cookies are scrumptious baked treats that are seriously addicting! They're chewy, fudgy, chocolatey, and gluten-free! In a bowl, combine powdered sugar, baking cocoa, instant coffee, and salt. Stir until dispersed. Add egg whites and vanilla extract. Stir until combined. Using a scoop, drop dough about 2 inches apart on the prepared baking sheet. 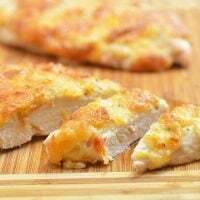 Bake in a 325 F oven for about 13 to 15 minutes or until tops are cracked and shiny, and edges are firm. 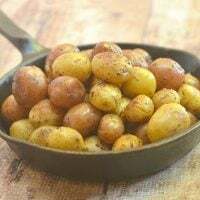 Remove from oven and allow to completely cool on baking sheet and peel off of parchment paper. Can you make them without the coffee granules? Even a drop of them, and I can taste them and it ruins the chocolate! 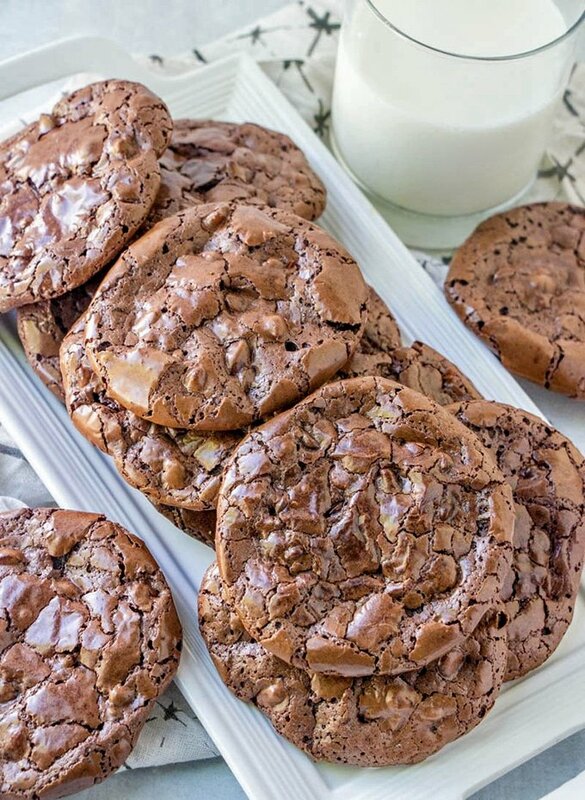 These cookies look so delicious and I love the shiny crunchy looking top!